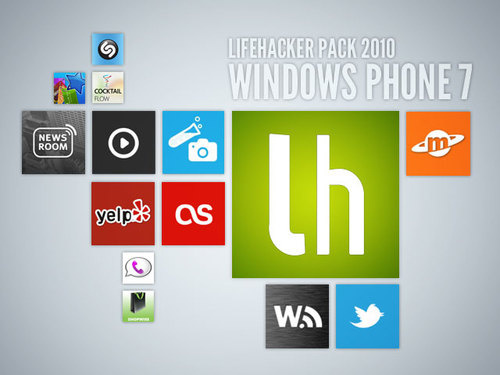 Useful article for those of you curious about what good apps are available for Windows Phone 7. Oh Charlie Brown, where have you gone? Paul Dawson writes about his experience of living with Windows Phone 7 for the past two weeks. I didn’t think about how much stuff was going on in the background with the phone, but basically it’s grabbing data and uploading bits to the internet constantly. Great to have a phone that is always updated, bad if you are worried about data charges! Thankfully in Singapore the data rates are capped. Video from Microsoft about how a musician used Windows 7 during the process of creating and releasing a song. I’d like to learn more about the photo editing and management tools. Haven’t played around with those yet. Found an easy way to save Youtube videos in a variety of file formats. You have to allow the Java applet to run.